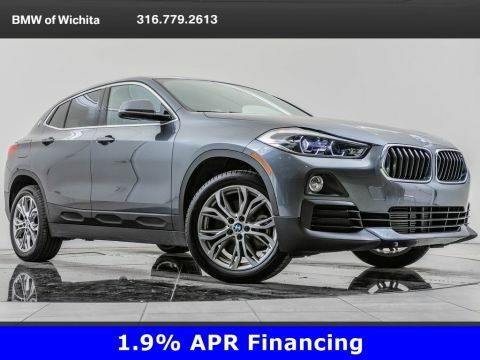 2018 BMW X2 xDrive28i, located at BMW of Wichita. 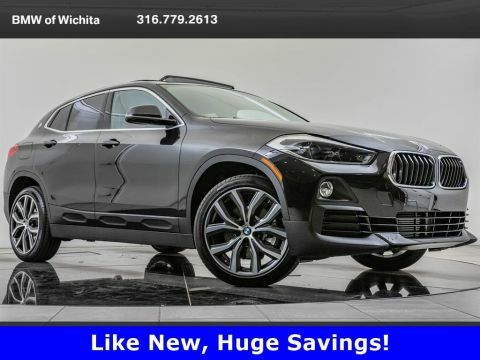 Original MSRP $44,240. Alpine White, Black Dakota leather interior. 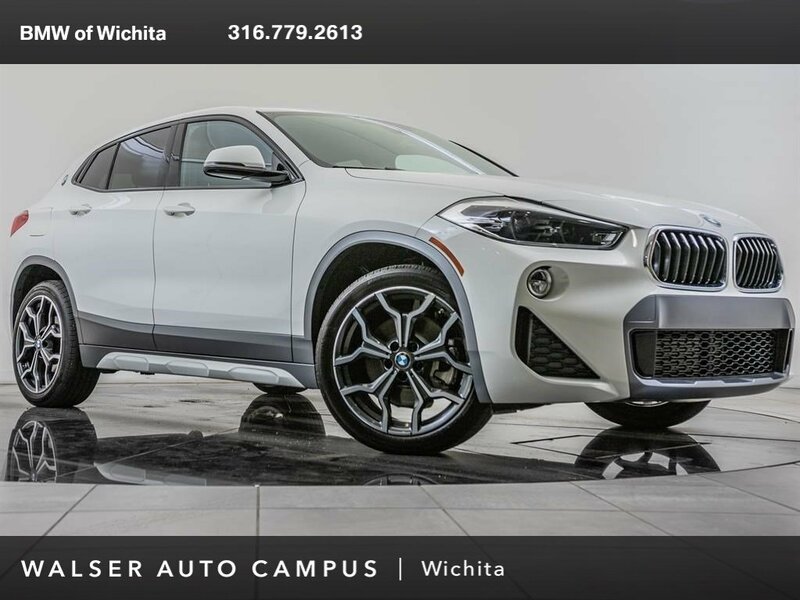 This BMW Company Demo X2 is equipped with the M Sport package. 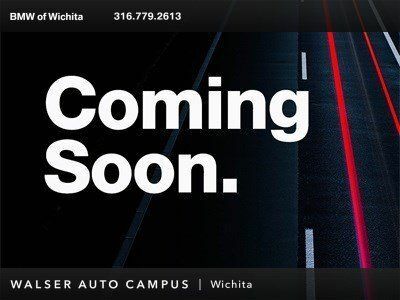 Package options and additional features consist of 19-inch M wheels, M Sport X exterior styling, Navigation with rearview camera, Heated M steering wheel, and Heated front sport seats.